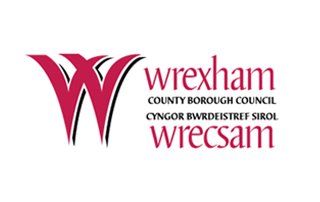 Wrexham County Borough Council aims to provide high quality, responsive, cost-effective services through a highly developed workforce. As Chester’s oldest family owned estate agency, we have the wisdom, experience and technical knowledge to sell, let or manage your property, for the best possible price and with a quality of service that countless clients bear witness to. Introducing Town & Country Estate Agents Wrexham, the areas leading property professionals. Coleg Cambria in North East Wales is one of the UK’s largest colleges with over 7000 full-time students and 20000 part-time learners, with international links. GHP Legal Solicitors are one of the largest law firms in North Wales, Mid Wales, Shropshire and the North West with offices in Wrexham, Oswestry, Llangollen. QualitySolicitors Hopleys GMA provides legal services in Mold and Wrexham. 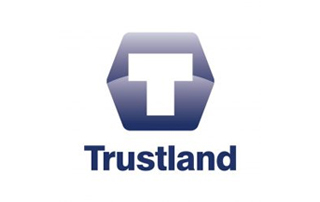 As commercial construction specialists with over 40 years experience in the industry, The Trustland Group offer a range of construction services across a variety of sectors. 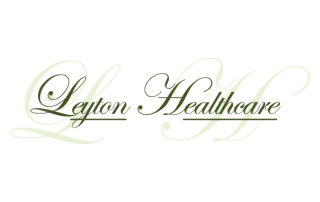 Leyton Healthcare has 31 homes spanning from Sunderland to Stafford, and offer a range of care option.